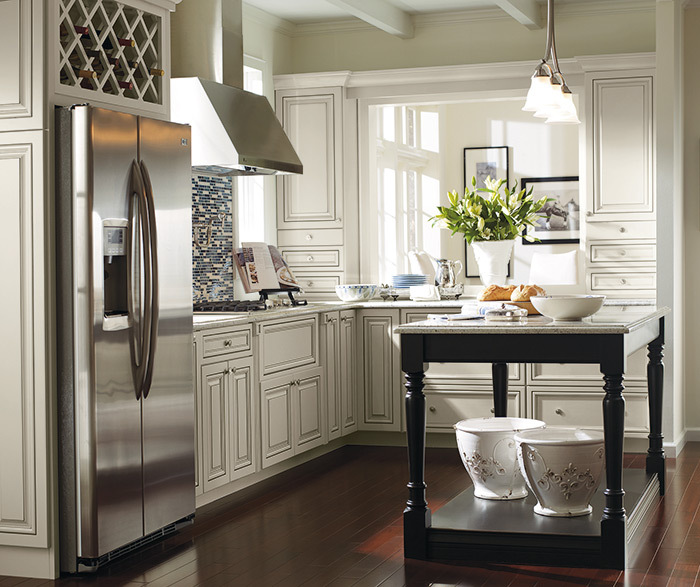 Beautful style welcomes you home. 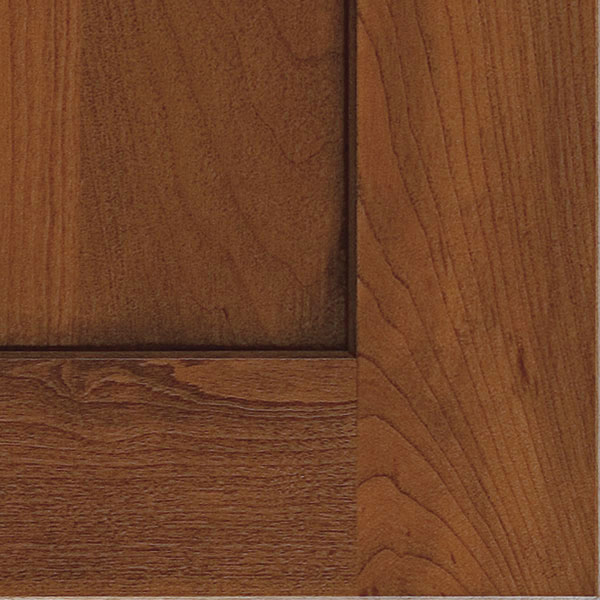 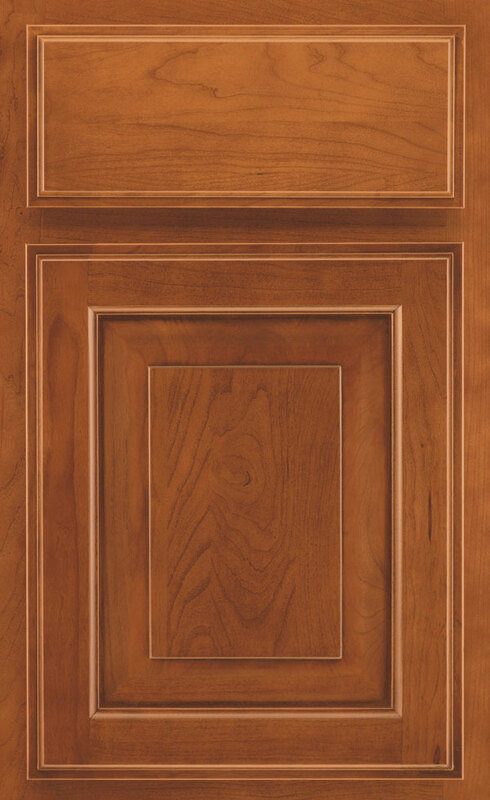 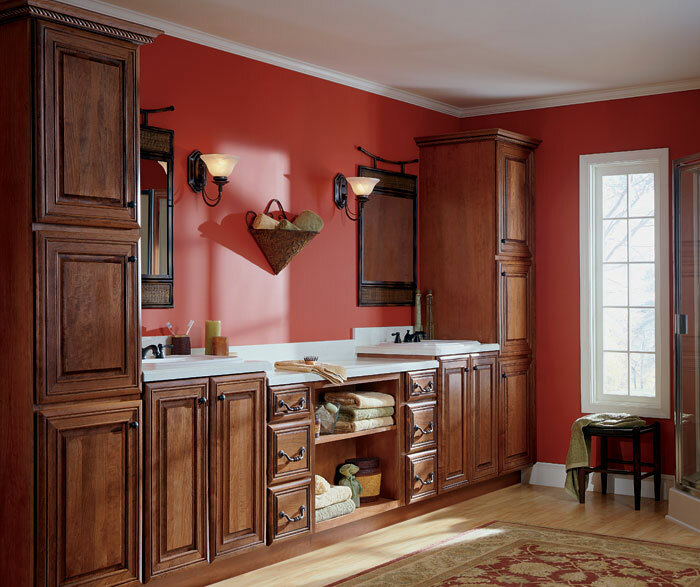 Two tone kitchen cabinets with Cherry Coffee, accented with Amaretto Crème, is like a delicious drink at the end of an evening. 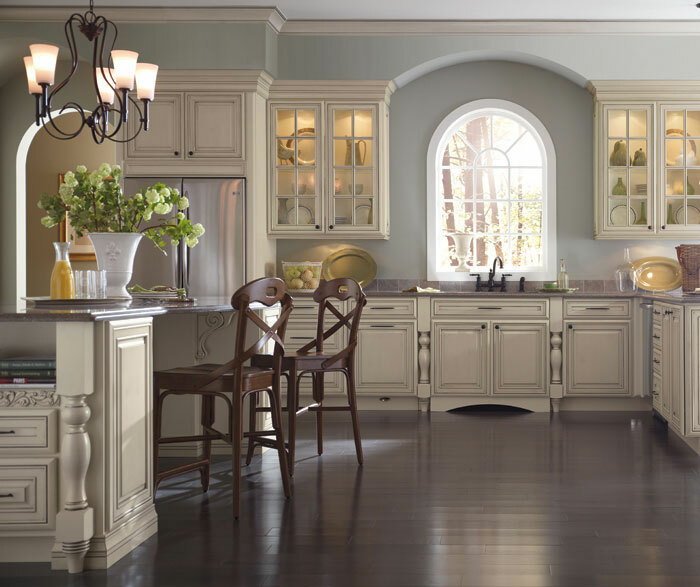 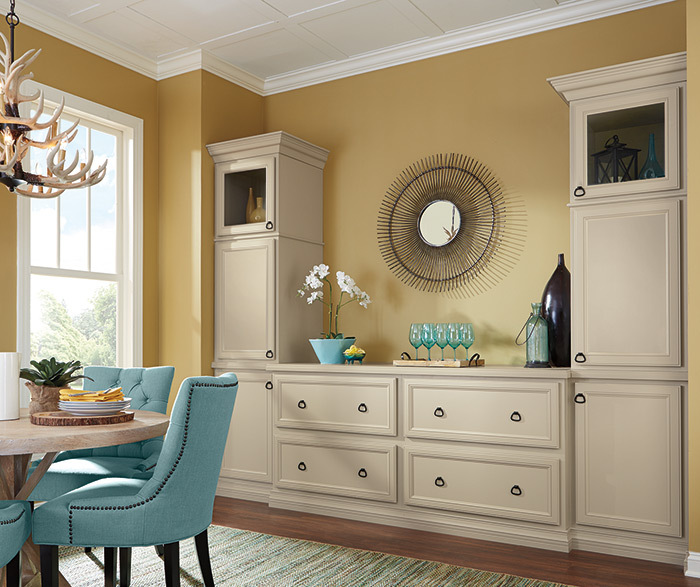 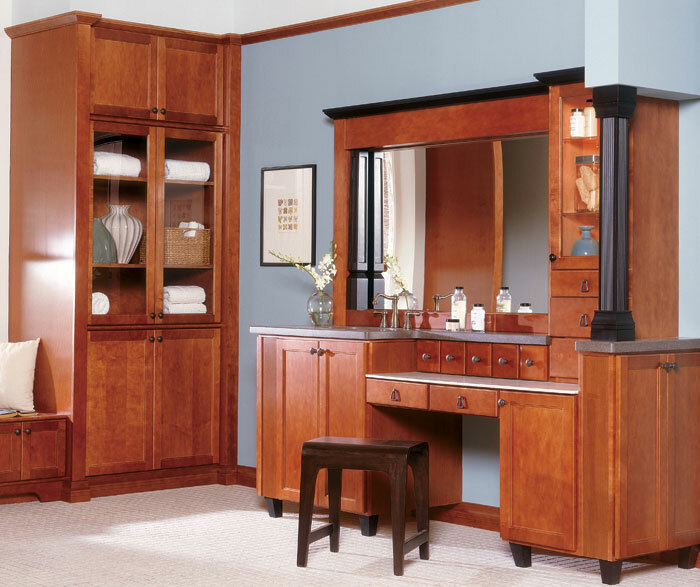 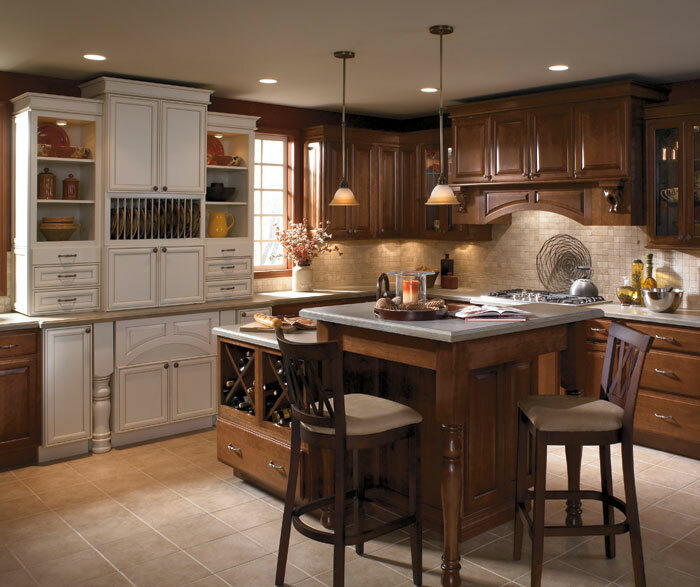 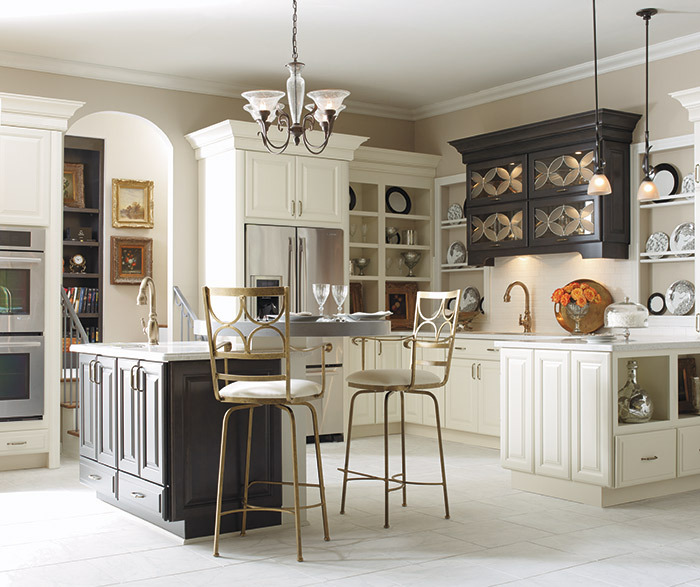 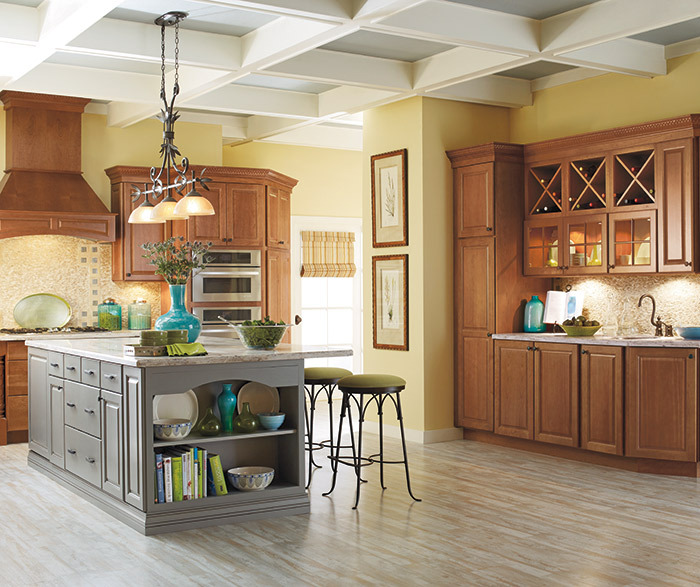 The two level island is perfect for both serving and gathering, while decorative accents of arched valances and the pairing of different door styles piques your interest from every direction.